Below are a selection of the questions we’re most often asked about the Process. If you can’t find the specific information you’re looking for, our enrolment team are always happy to answer any queries, either by email: enrolment@hoffmaninstitute.co.uk or on (+44)1903 889 990. Where does the Process take place and when? The majority of UK Hoffman Processes currently take place at Florence House in Seaford, East Sussex, although we occasionally use other, specially-selected venues. See our venues page for more details. A payment plan is available. See our Price page for full details. We also offer standby places and part-scholarships through our charity partner, Earth Community Trust. For more information, click here. How many people are on each Process? Depending on venue, we usually have up to 24 people on each Process, with a facilitator/student ratio of 1:8. What do I need to do before my Process? As part of the registration, we ask everyone to complete an enrolment form, which briefly asks your medical and therapeutic history. Once we’ve received your enrolment form, you’ll be asked to schedule a call with a member of our team, who’ll talk with you about your suitability for the Process and whether it’s right for you at this time. We also ask everyone to complete mandatory pre-course work within a designated time frame. The pre-course work is an in-depth piece of self-assessment which takes approximately 6-8 hours in total. Your place on the Process is not guaranteed until your documentation has been approved by our enrolment team. Do you need to have had therapy before enrolling in the Hoffman Process? NO. The Hoffman Process is open to all, offering people the ability to recognise their persistent negative behaviors, moods and attitudes. Some participants will have undertaken therapy, but it certainly isn’t a requirement. All participants undertake a screening process to ensure that the Hoffman Process is the right course for you. The Hoffman staff are able to recommend alternatives should it be advised that the Process is not right for you at this time. You can read more on our ‘getting the timing right’ page, here. If the Process isn’t the right course for you, any deposit you’ve paid will be 100% refunded. Can I meet people who have done the Process? YES. The Hoffman Institute holds monthly Information evenings at Regent’s University in London. These last approximately two hours and give you the opportunity to meet facilitators, staff and participants who have completed the course. They are free of charge and there is no need to book. Alternatively you can call the office and we can put you in touch with previous participants willing to talk about their experience. 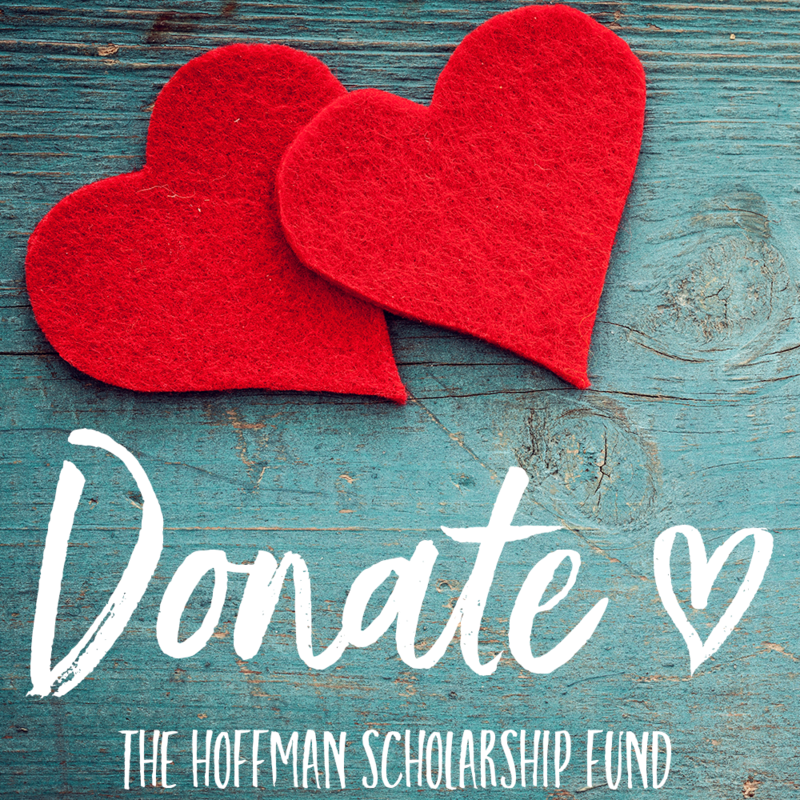 Click here for dates of this and other Hoffman events around the country. Is there any Post Process support? YES. We understand how important it is that you’re supported after the Process, so we offer two Hoffman-led follow-up sessions in the first two months after your course. There are regular teacher-led regional support groups, post Process residential retreats, reconnection day workshops and other Hoffman events throughout the year. There’s even a Hoffman app! Details of events for those who have done the Process are emailed monthly through our graduate e-newsletter,we have a dedicated private Facebook group, and you’re welcome to contact the office at any time by phone or email. Many Process attendees also choose to stay in contact with the other members of their group after the course has finished – this is entirely optional, but available should you choose. YES. We accept all major credit and debit cards apart from American Express. You can book your course/workshop online or alternatively you can call (+44)1903 889 990 to speak to the Enrolment Team. A £500 deposit is required upon registration. For more information, please see our Terms and Conditions. What happens if I can’t make the Process – Will I lose my money? We will always endeavour to move you to a later date, otherwise our cancellation policy is outlined in our Terms and Conditions. Please call the office on (+44)1903 889 990 to discuss this further. Can I do the Process more than once? YES, providing you meet certain criteria. If you’ve done the Process and feel you could benefit from redoing it, please contact the office. There is always an optimum time to do the Process and each request is dealt with on individual merit.